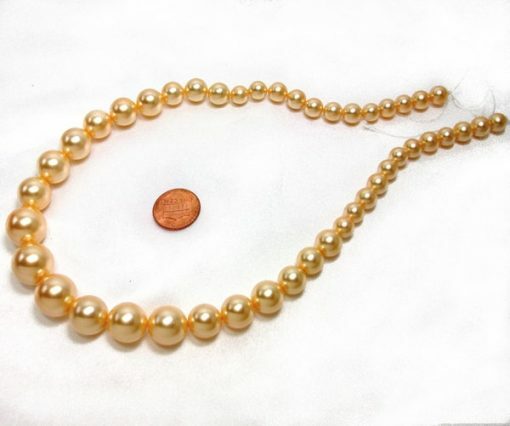 A beautiful strand of graduated AAA high quality Golden Southsea shell (replica) pearls. 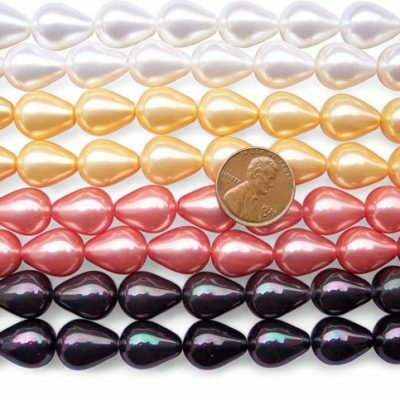 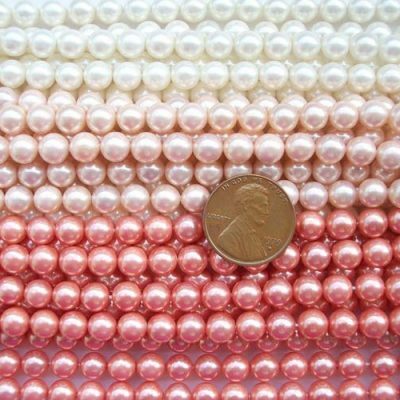 The pearls are 8mm to 16mm in sizes, and they are very round in shape, with very high luster without any surface flaws. 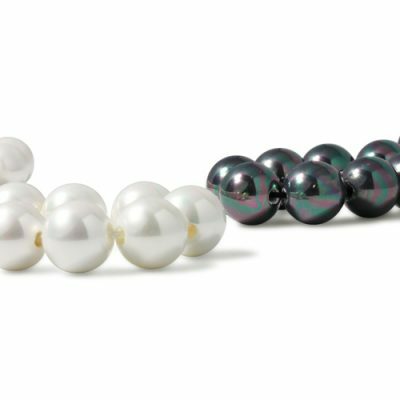 There are 45 pearls on each 18″ long strand.